We are going to assume it’s springtime in your neck of the woods and your thoughts are of growing things in the yard. Spring fever. It’s time for your vegetable garden preparation. This post will go into soil preparation. Before we go any further, we are also going to assume that the area of your garden is in at least 6 hours of sun each and every day. 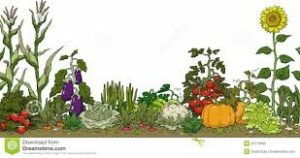 It is quite difficult to grow vegetables in shady or partly shaded areas. If this area is not right. think of changing it right now before you go any further. OK. Let us get growing! 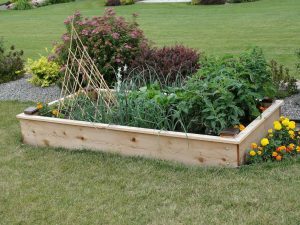 If you have or had not tried vegetable gardening in the past you might want to consider using a raised bed method of garden design. I have always enjoyed this method because it keeps things organized and measured. 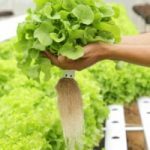 This method will not only give your garden definition, it will make maintenance easier for things like weeding and also be an obstruction to the kids and animals. 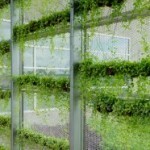 The sides of a frame if made of wood is also an easy base to attach material for vertical gardening. 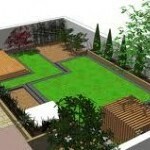 Make the square or rectangles of the raised bed with stone or a non-chemical treated wood such as cedar. You do not want those pressure treatment chemicals leaching into your growing soil. You also do not want to glow in the dark. Also, do not make them so large that you can not reach into them without tripping or killing the back! 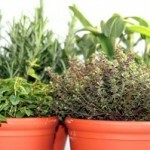 And do not forget container gardening if you do not have much space or you live in an apartment. Pots and planters are excellent ways to grow things. Now comes the fun part of vegetable garden preparation. Time to go to the nursery or big box store. This is rather simple especially if you starting some kind of contained growing area. You are in full control. The hardest part is determining just how much ‘fill’ will be needed. A good inexpensive topsoil if you have a larger area such as a raised bed. A good bagged compost such as cow manure. Or your own homemade compost. A bag or two of peat moss. A bag of good organic fertilizer such as Milorganite. Mix all together and you’re ready. You will have an excellent start for growing anything. Just how much you are going to need of each item will depend on the volume of space you need to fill. If you are going directly into the ground all the above-mentioned items will work, however, if you have a lot of clay content in your soil I would strongly recommend a bag or two of sand to break that clay up a little bit. Spread all that stuff onto the ground and start turning it in with a shovel or rototiller. 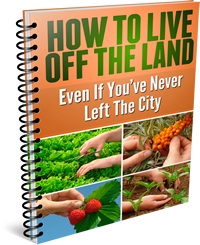 Follow these rather simple steps and you will be off to a great start for a great harvest. Thanks for reading. Please leave any questions or comments below. We would love to hear from you.